(as if you couldn't tell from that title...) I can NOT believe I wrote a 100 posts already...oh my gosh! I had no idea I had it in me...this blogging thing's got me writing more than ever these days. I'm still learning how to write a bit better, take better photos and paint my nails better and this is just helping me get there, as well as finding lots of friends along the way and discovering a lot of cool things. Thank you for reading and I look forward to writing a 100 more! 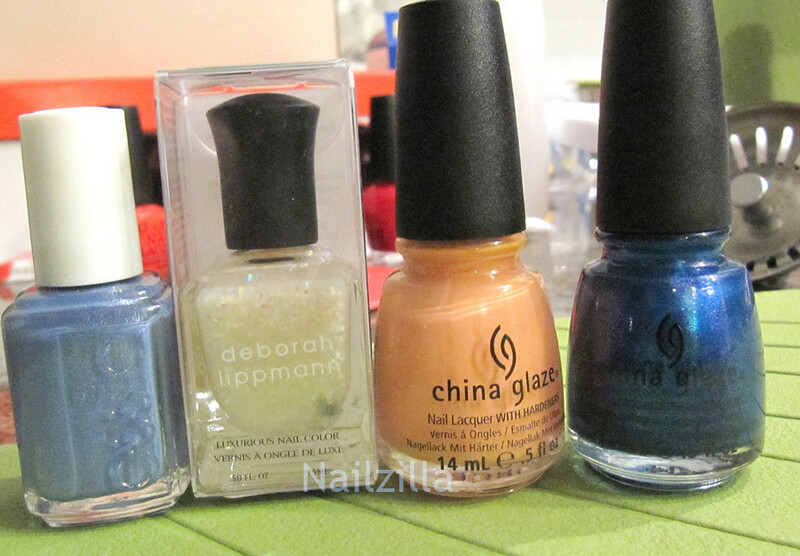 I also hauled Essie - Smooth Sailin, China Glaze Blue Iguana and Peachy Keen and Maybelline Cool Couture. Phew! 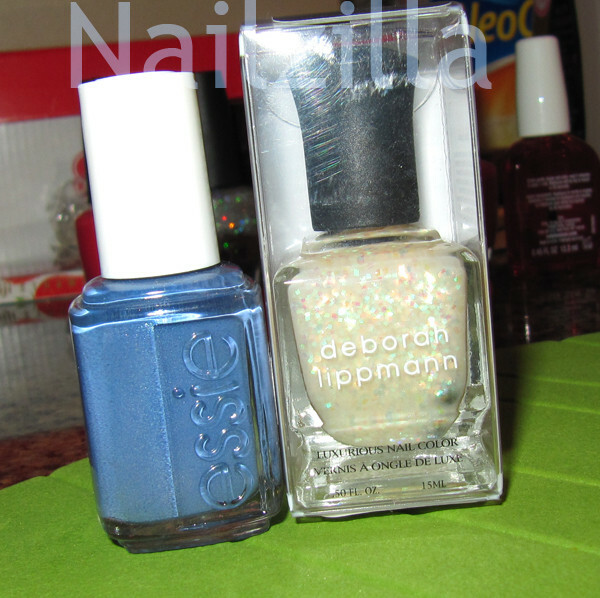 Oh goodness, now I have so many more polishes to try and so many more posts to write! Your first DL is gorgeous!!!! 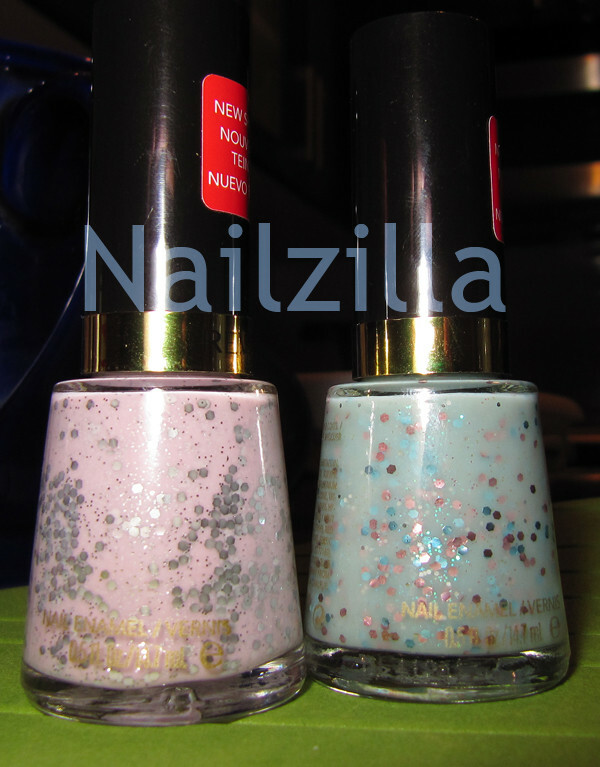 I figured China Glaze Snowglobe was close enough, so I just settled for that one haha.